If you have a Sony Xperia T, TX, or V smartphone, then you can update your device's firmware to 9.2.A.0.295 today, according to Sony's official site. The global availability of the software package should be available soon for all three of the aforementioned Sony handsets. 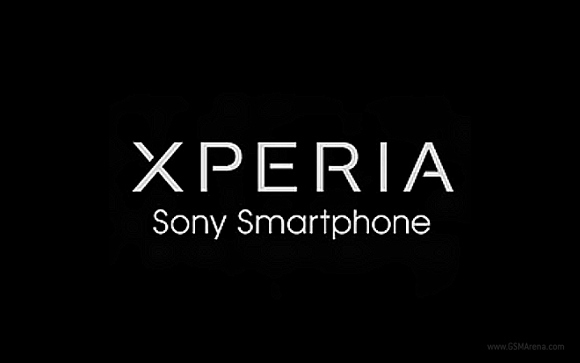 If you want to see if the update is available in your region, check out the update pages for the Xperia T, Xperia TX, and Xperia V.
The latest update reportedly gives users a new white, user interface, and a smoother graphical user experience. It also packs an updated Sony home launcher, improved battery life, security patches, and update media applications. It's good to see that Sony is taking a proactive approach to providing their updates with speed. If they stay on top of their game, then it might curry favor with consumers. Do you have an Xperia T, V, or TX phone? If so, were you able to get your update? Let us know how it's working out for you in the comments. Thanks to Anurag for the tip! When I finish downloading the new update, it sais" couldn't download" ..any solution?? i have been updated my Xperia tx (LT29i) on 4.3, but after the update, its losing battery charge very quickly. could anyone please tell me what should i do ??? hello, i couldnt update my xperia v here in philippines. can you please tell me guys how to update it to the latest version.. thank you guys.